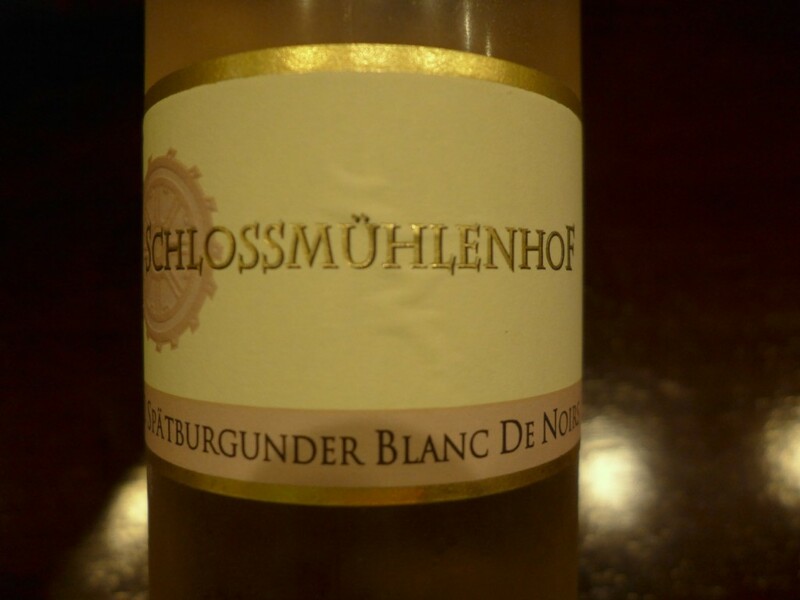 ← New York Riesling Diary: Day 4 – What do Truth and Justice really mean Today? This entry was posted in Home, Wine of the Month. Bookmark the permalink.